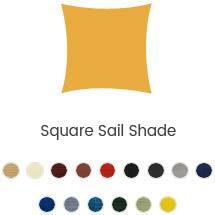 Commercial grade fabric not only provide sun protection from the sun’s harmful ultraviolet (UV) rays they also create a new living area adding privacy to your home. It helps protect your furniture and plants. Our team ensures a solution range of sunshades and fence cover structures specifically tailored for your situation and budget. 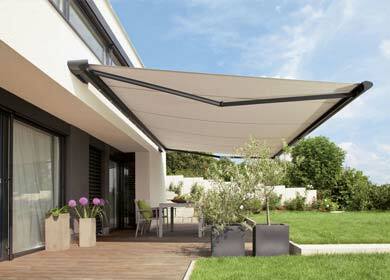 Have you been looking for the perfect shading structures that act as the perfect solution for the heat in Dubai, UAE? Worry no more as we have just what you need. 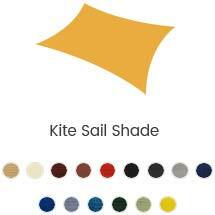 SunShadeUAE, as a prime manufacturer of shade sails, is here to provide you with the best structures you can find. 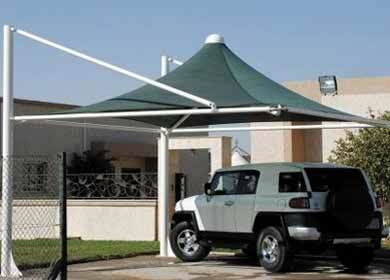 Get the Best Shading Solutions from Our sun shade Supplier in Dubai. 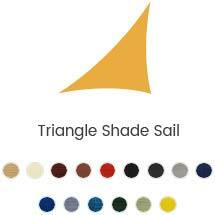 If a perfect shade and sails are what you have been looking for, then look no further than our products. We have the best line of products that are not only functional but also aesthetic and provide a unique look to your private or professional space. 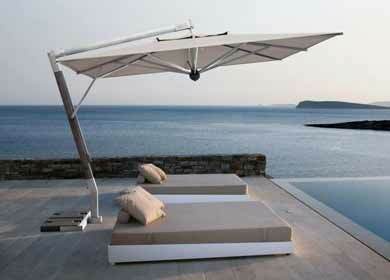 With the help of such structures, you can easily beat the heat and beautify the existing space with a unique look. 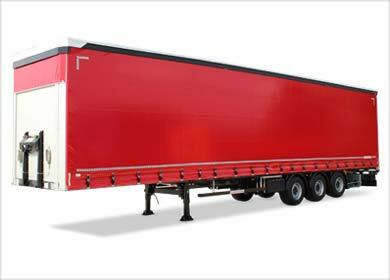 We are a customer-oriented manufacturer in UAE. 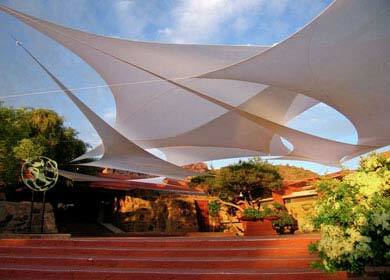 Therefore, all our Shading Solutions are tailor-made to fit your specific requirements and needs. Our products are not only aesthetically pleasing and innovative but also very durable to resist the harsh weather of the area. 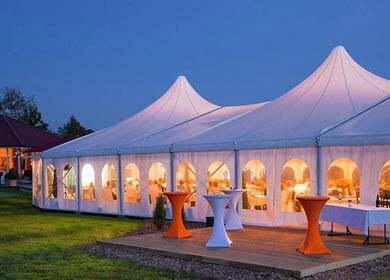 Our emphasis on quality with affordability makes us the perfect choice for you. 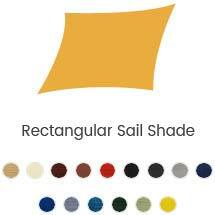 If your shading solutions need the perfect blend of beauty with functionality, then contact our shade sail and structures suppliers immediately and get the best shading solutions in Dubai, UAE.